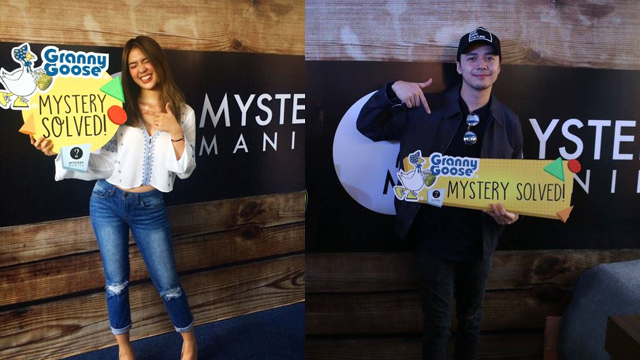 What’s It Like Being Locked in a Room with Sam Concepcion and Sofia Andres? What's It Like Being Locked in a Room with Sam Concepcion and Sofia Andres? (SPOT.ph) Being stuck in a locked room for an hour isn’t normally what people consider exciting weekend afternoon plans, and yet both Sam Concepcion and Sofia Andres signed up for exactly that. 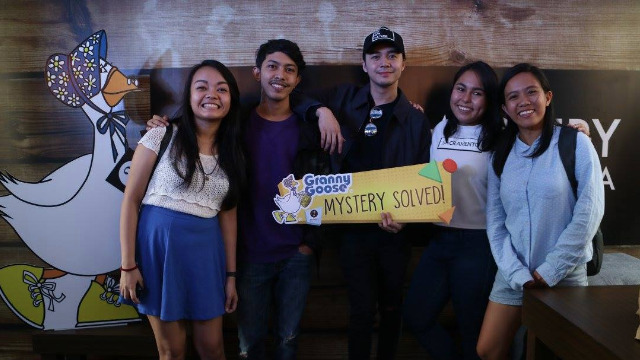 Last July 8 and July 16 respectively, the young entertainers and their friends participated in a live escape room game hosted by Granny Goose, in partnership with Mystery Manila, for the first leg of the Granny Goose #MoreThanTheUsual event series. 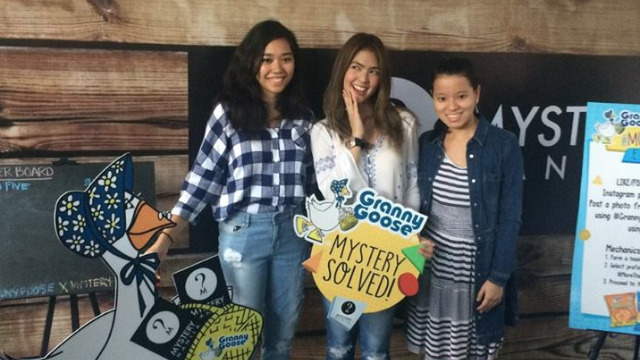 Granny Goose, the brand that gives you your favorite #MoreThanTheUsual snacks, has teamed up with four extraordinary partners: Mystery Manila, Sip & Gogh, Ball Pit Manila, and Ninja Academy, to bring that same excitement to even more people through their #MoreThanTheUsual Experience event series, happening until October 2016. Everyone in attendance was able to get a taste of Granny Goose’s new POP’N CHIPS: the local market’s first popped and not fried corn snack—a perfect reward for escaping the specially designed Granny Goose Chained Chamber room! Not everyone manages to finish the game within the allotted time. Fortunately for Sam, Sofia, and their friends, though, they managed to get out of their handcuffs and solve the mystery before their time ran out. Calling the entire experience “exciting” and a “different kind of thrill,” both walked away with a bag of goodies from Granny Goose on top of some well-earned bragging rights. Eyes on the prize indeed! Don’t get stuck in a rut doing the same old thing—where’s the fun in that? Be sure to check out more of Granny Goose’s #MoreThanTheUsual series around Metro Manila, and get a chance to have some unique experiences while snacking on your favorite snacks like Tortillos, Kornets & POP’N CHIPS. For more information about Granny Goose and the #MoreThanUsual Experience, click here.